Rainbow Point Lodge is located on beautiful Perrault Lake in the heart of Northern Ontario, Canada. This fishing & hunting lodge is not just a business to us. The Lodge has also been our home for 25 years. Come experience the friendly difference that keeps our guests returning for their Canadian fishing & hunting trips year after year. 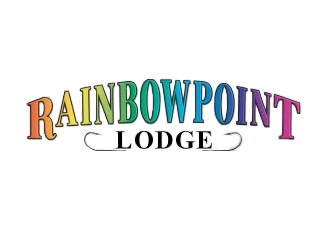 Visit Rainbow Point Lodge for more information.